Our 5 years of expertise in this domain has assisted our firm to manufacture, supply, distribute and export an extensive gamut of Flat Mounted Turn Table Bearings. These bearings have found wide applications in automotive products, precision machinery and parts. 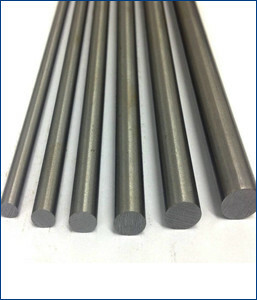 In addition to this, the provided bearings are designed and manufactured by our resourceful professionals using superior-quality steel and pioneering techniques. Additionally, the provided bearings can be availed according to the specifications provide by the clients to us. Surface roughness: better than RA-0.2. Straightness: 0.1 per meter max.